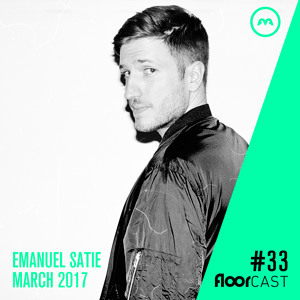 This month's Floorcast has been provided by Berlin based techno producer Emanuel Satie. 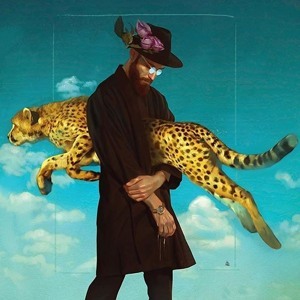 With previous outlets on Get Physical and Hot Since 82’s Knee Deep in Sound, Emanuel Satie clearly underlines his undisputed status as one of the biggest rising stars in the tech house scene. As a coronation to his keen work in the studio, he received the ‘Best Producer’ award at the DJ Awards ceremony in Ibiza last year. After an impressive live-set at one of our previous events, we are happy to announce that Emanuel Satie will be joining our ranks again at our very own FloorFiller Festival this summer. 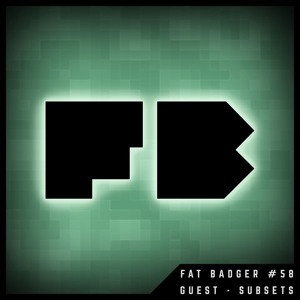 See this set as a little foretaste of what he will have in store for you in July.